Tagline: "An Ancient Legend Reborn." The Golem is a horror film based on an ancient Jewish legend. In the legend, a demonic child figure can be summoned, in the face of invasion. The Golem was developed by the Paz Brothers: Doron and Yoav Paz. 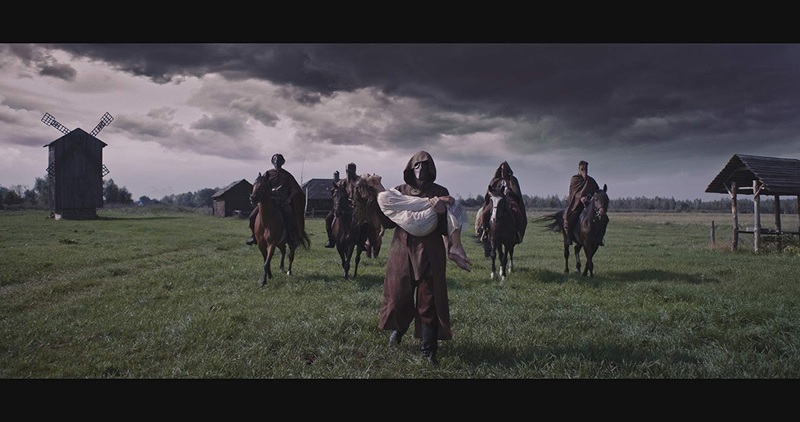 They were the central filmmakers behind the undead feature Jeruzalem (2015). Their latest goes back into a medieval past. As well, The Golem stars: Hani Furstenberg (Mississippi Murder), Ishai Golan, Lenny Ravish, Brynie Furstenberg and Alexey Tritenko. A trailer has been launched recently for this exciting thriller and the clip, plus release details, can be found here. The trailer develops the story more. However, Hanna (Furstenberg) is part of a remote Jewish community. Practicing mysticism, she turns against her husband and conjures a dangerous entity, tasked with protecting her and her community. Yet, a demon this strong has a will all of its own. 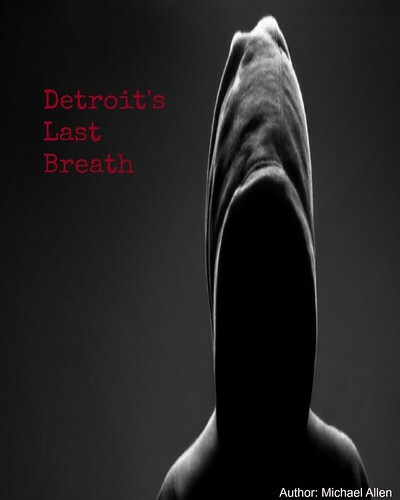 This title has been partially developed by Dread Central Presents. And, Epic Pictures will handle the release - via home entertainment platforms. 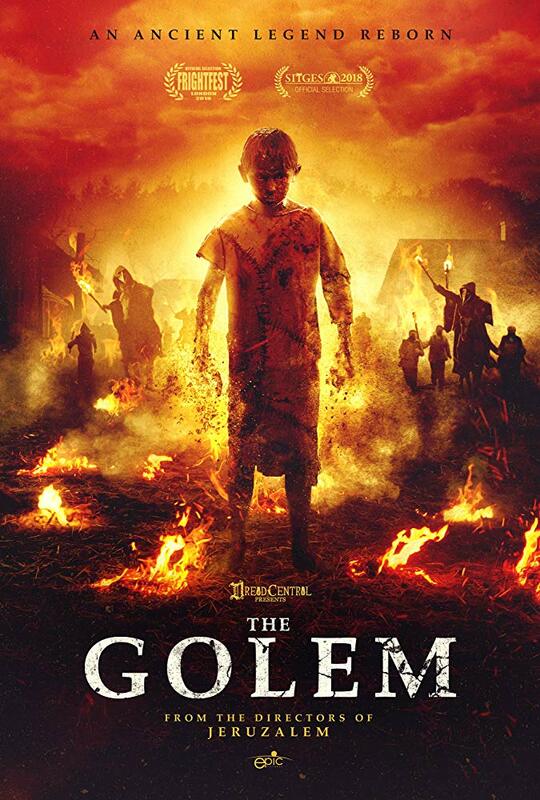 On February 5th, The Golem will be available on: Digital, DVD, Blu-ray and in select theatres. The Blu-ray special features (available at Epic) include an audio commentary from the filmmakers, a the Making-of featurette, Deleted Scenes, The Making-of the Golem Soundtrack featurette, a Frightfest interview and much more. Currently, The Golem is only available at the Epic Pictures' website, found below. Release Date: February 5th, 2019 (VOD, DVD, Blu-ray). Directors: Doron Paz, Yoav Paz. Cast: Hani Furstenberg, Ishai Golan, Brynie Furstenberg and Alexey Tritenko.